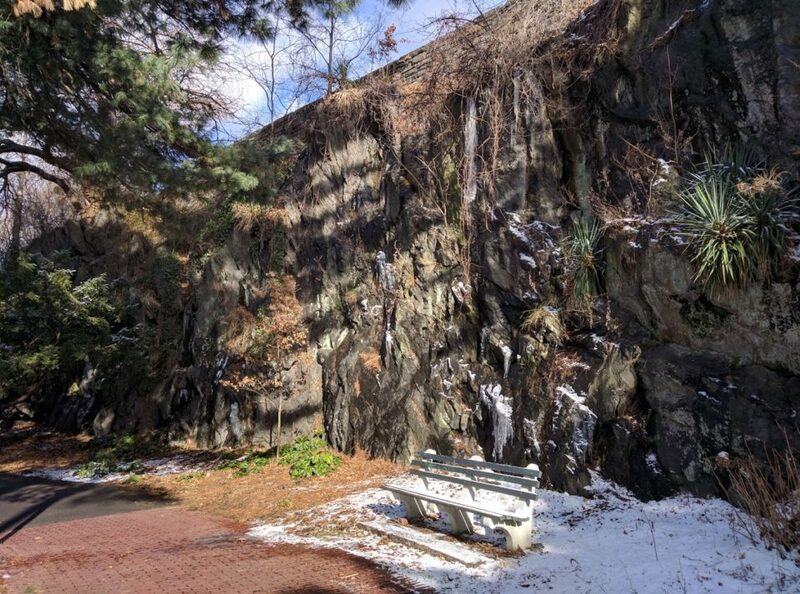 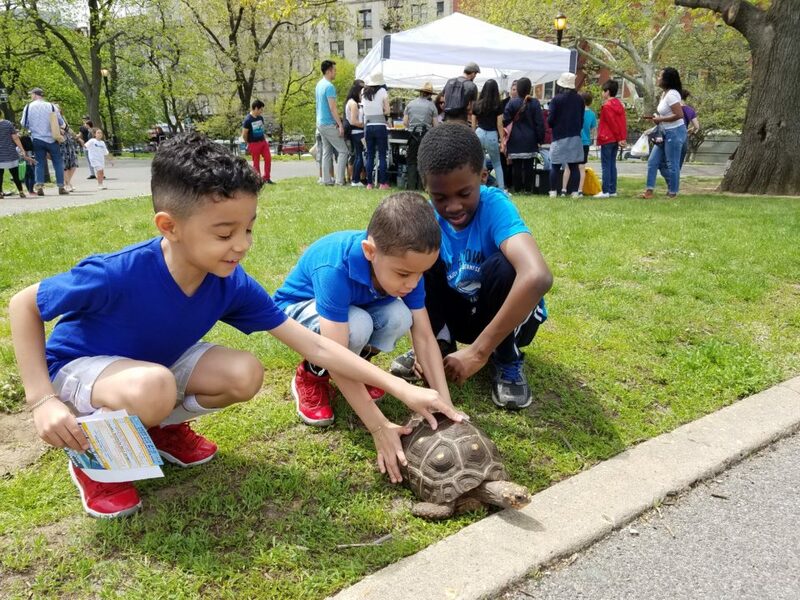 Join NYC Parks, the Urban Park Rangers, and the Fort Tryon Park Trust at the Urban Wildlife Festival to get up close and personal with owls, hawks, porcupines, tortoises, and more at this free festival in Highbridge Park. 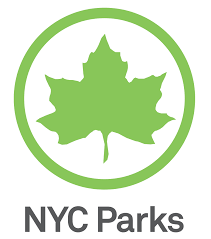 Learn about their traits and behaviors from New York State licensed rehabilitators and the Urban Park Rangers. 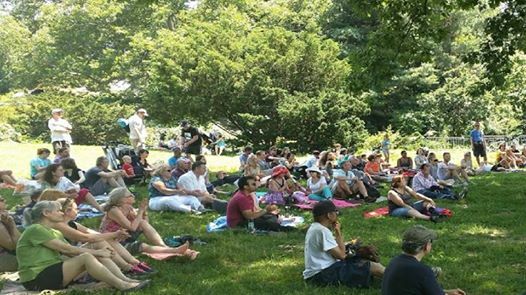 Come and enjoy relay races, animal-themed arts and crafts, and dance to live music!